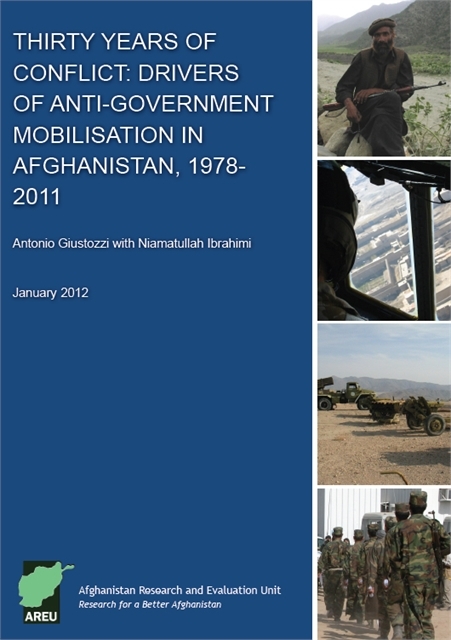 This paper traces the structural factors driving anti-government mobilisation in Afghanistan in each successive phase of the country’s thirty years of conflicts. 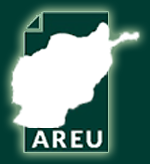 Drawing on extensive literature from both international and Afghan sources, it analyses the social and political factors behind the ideological war of the 1980s, the factional conflict of the 1990s, and the current insurgency. In doing so, it explores how such an extended period of warfare has fundamentally reshaped Afghan society, spurring changes which have in their turn altered why the conflict is fought. The study also devotes specific focus to examining the Taliban as an example of a political organisation enabling and driving conflict. Starting with the origins of the Taliban insurgency, it goes on to explore what is known about their ability to mobilise communities and the kind of non-military, tacit support it receives from them. It also looks at the role played by different groups of individuals such as mullahs, madrassa students and young people, and the economic and funding dimensions of the movement.